All car drivers should know that there is someone there for them to help them out if they ever run into a car related problem. 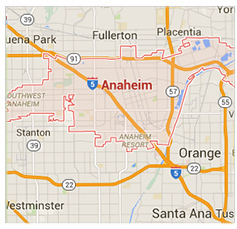 Anaheim drivers know that there is someone that they can depend on in these situations – Towing Savers. 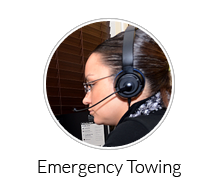 Towing Savers is a well known local Anaheim tow company that proudly serves the local community. The company is happy to do its bit to help out and keep the roads clear of cars that have broken down or have been involved in accidents and keep the traffic moving along. 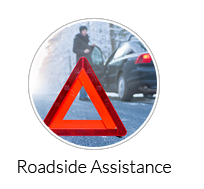 In order to provide emergency towing services Towing Savers has teams of experienced towing specialists who work in shifts, around the clock. Time is of the essence when it comes to clearing vehicles off the streets and getting the drivers to where they need to be, so we always dispatch a tow truck as soon as we receive a call for help. We strive to arrive as quickly as possible to all calls, although our arrival times depend of the traffic conditions. 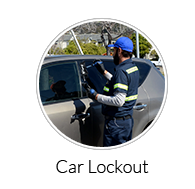 Towing Savers has made customers their top priority and wants to ensure that every customer is totally satisfied with every aspect of the service provided. 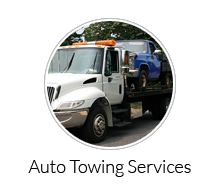 The company offers competitive prices and is always happy to provide a price quote before sending a tow truck to assist. We have a fair pricing policy. Towing Savers provides 24/7 emergency service to all kinds of cars, including specialty cars, motorcycles, and other vehicles. Why are flatbeds are Towing Saver’s preferred method of towing? Flatbed tow trucks are the easiest to use when it comes to towing cars, motorcycles and other small and medium sized vehicles. The tow truck has a flat platform on which cars are loaded and moved from one point to another. Simply, this makes the tow much easier from every aspect. It is very easy to load the vehicles onto the flatbed. The back part of the platform is lowered to ground level and the car will be driven onto it if possible, and if it is too badly damaged to be driven the operator will use hooks to pull it up onto the platform. This is one of our customers’ biggest worries. But, when using a flatbed tow truck they don’t have to be concerned about wear and tear, because their vehicle just sits on top of the platform and doesn’t use its wheels at all. Cars that are towed on flatbed tow trucks sit completely on the platform and they are then tightly attached, unlike other types of tow trucks where the car is on its back wheels the entire time, which means that it’s not secure and may sway over the road.